I cannot even finish this book. I got about a third of the way and just got to tired of the crude language I couldn’t finish it. 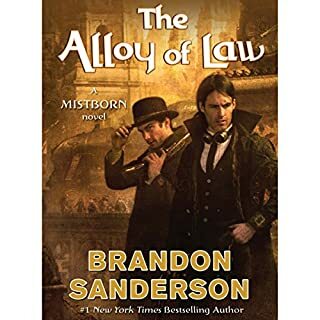 I was worried when I finished the original Mistborn series, because I loved them deeply. I was informed of this off-shoot series and was blown away once more by how great Sanderson is! 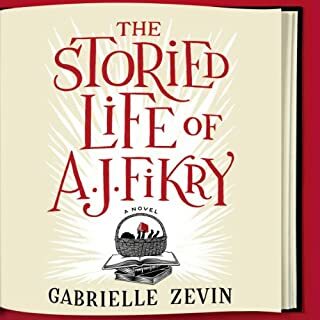 What disappointed you about The Storied Life of A. J. Fikry? The terrible language. I feel any writer that has to express emotions by using disgusting language isn't a good writer and does not use the English language very well. What could Gabrielle Zevin have done to make this a more enjoyable book for you? Found better words to express emotions. It was the same story line as one of my favorite movies, A Simple Twist of Fate" which was based on the classic Silas Mariner. I wish book sellers had some kind of rating system so I could know in advance of buying a book, that it had strong offensive language. It would be extremely helpful. What made the experience of listening to Brat Farrar the most enjoyable? 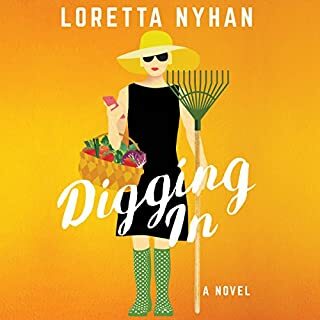 She is one of the best mystery writers around and all of her characters are great, even the bad guys! I think the narrator helped develop the characters through her performance! What was one of the most memorable moments of Brat Farrar? The two voices in Brats head trying to convince him whether to do the right or the wrong thing. Which character – as performed by Carole Boyd – was your favorite? I loved aunt Beatrice and Eleanor. She made them seem so compassionate and strong women at the same time. Yes! Couldn't stop unless I was forced to! 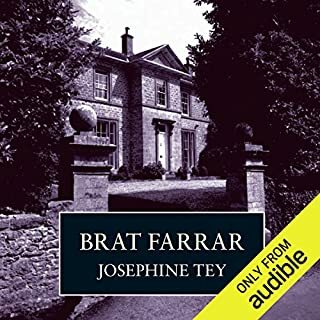 I wish there were more of Josephine Tey's books available in audio form!!!!! (Hint, hint). New mystery series to me. 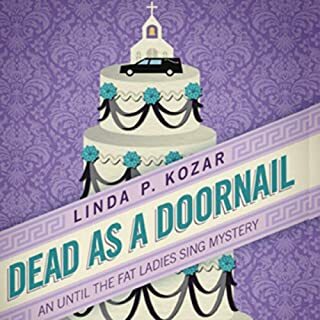 What did you love best about Dead As a Doornail? What was one of the most memorable moments of Dead As a Doornail? I just enjoyed the friendship between the two main characters. What about Michelle Babb’s performance did you like? 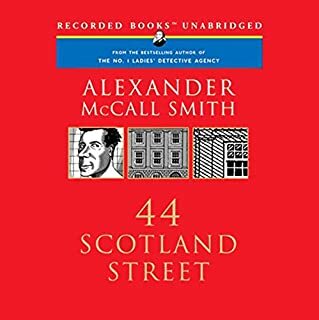 I thought the narrator was really good with all the personalities and accents, except maybe Hudson, who I couldn't figure out where he was from until near the end when It was mentioned. But it was still fine since she had a distinct "voice" for him. I will read the first two after listening to this! I didn't feel like all the story lines were completed and some left me hanging. But I liked it, just wished it continued 2 more chapters to tie up the loose ends. I hate having to listen or read the "f"
word. 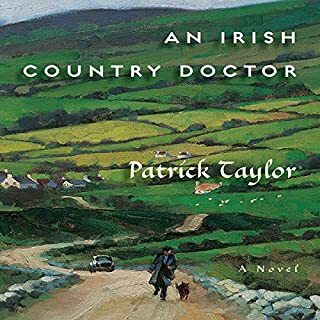 I'm beginning to think many current authors don't have a good command of the English language if that is the only word they can fit into sentences. Seriously, use your imagination! Clean up the language, and adult situations. What was most disappointing about J. K. Rowling’s story? 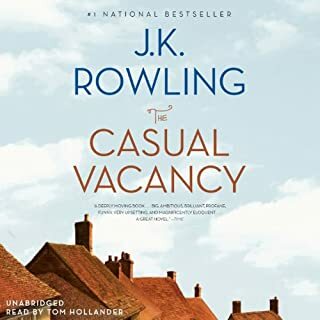 I felt she had to cram every disgusting theme into the first 4 chapters to prove it was so far from her last series that it couldn't be compared. It was so gross that I only made it to the 4th chapter got before deleteing it. If that is what her "adult" books are going to be like I will never read or listen to one. I guess she didn't have the writing skills to make an interesting story without the filth. Most of the first 4 chapters since I couldn't lmake it past that.